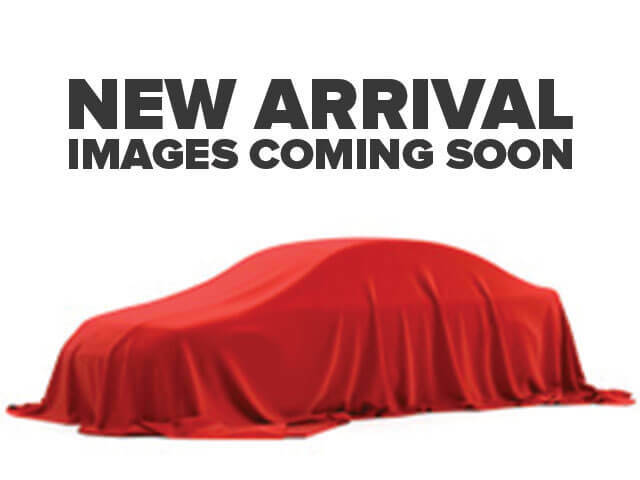 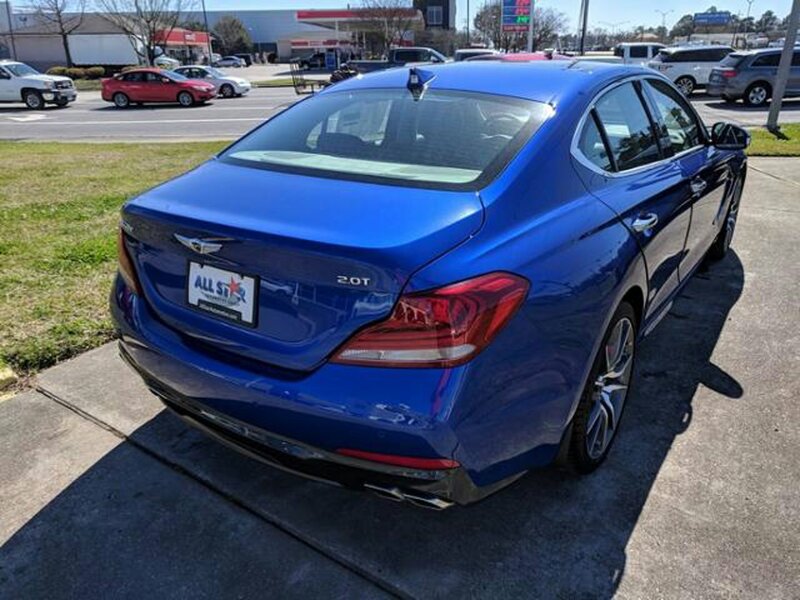 Description 2.0T Advanced trim, MALLORCA BLUE exterior and BLACK interior. 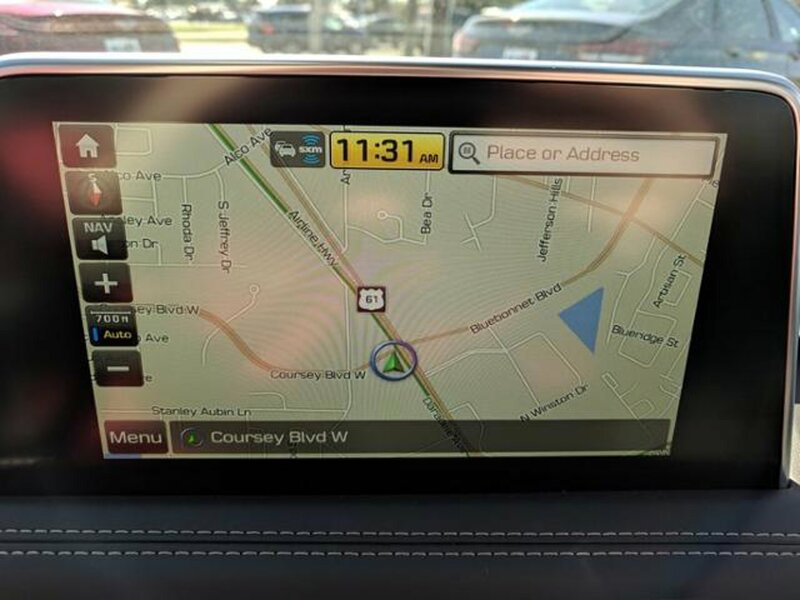 Dual Zone A/C, Remote Engine Start, DYNAMIC PACKAGE, Turbo Charged Engine, Satellite Radio, Onboard Communications System, iPod/MP3 Input. 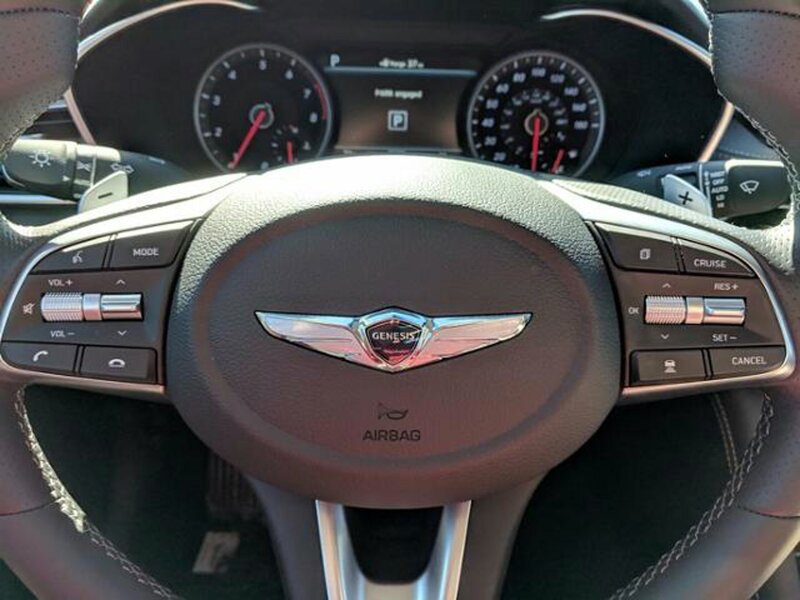 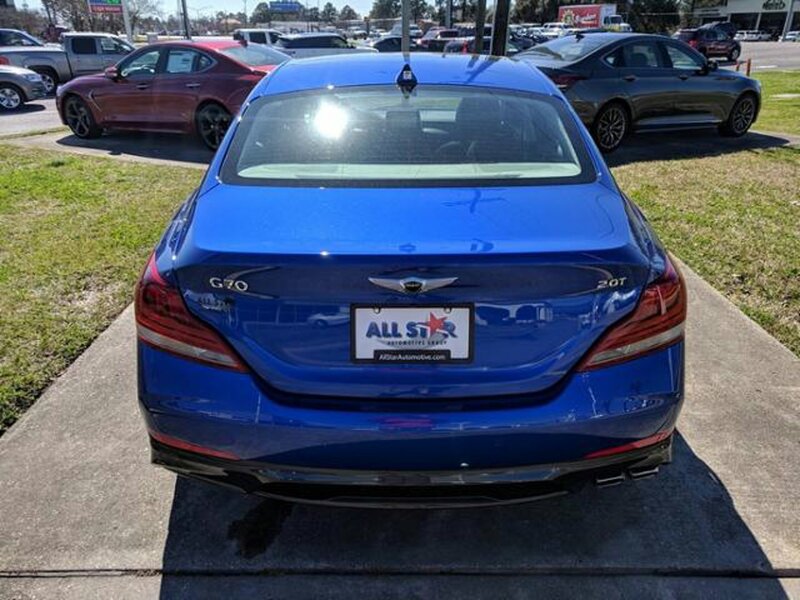 Turbocharged, Satellite Radio, iPod/MP3 Input, Onboard Communications System, Remote Engine Start, Dual Zone A/C Rear Spoiler, MP3 Player, Remote Trunk Release, Keyless Entry, Steering Wheel Controls. 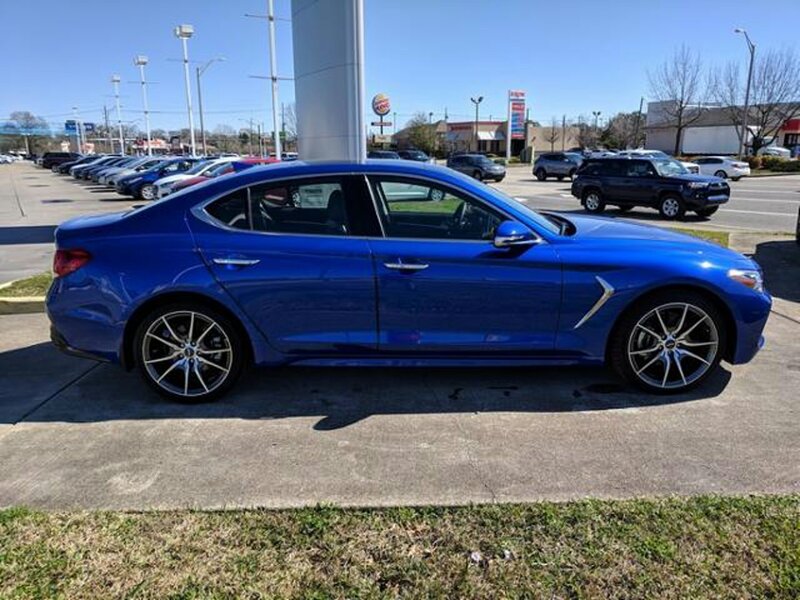 DYNAMIC PACKAGE Option Group 04, Limited-Slip Differential, Wheels: 19" x 8.0J Front & 19" x 8.5J Rear Alloy, Tires: P225/40R19 Front & P255/35R19 Rear Summer, Option Group 03, Heads-Up Display, Power Driver Seat Cushion Extension, 12-Way Power Front Passenger Seat Adjuster, 4-way power lumbar support, Wireless Charging Pad Qi standard, Low Beam Assist, Heated Rear Seats, Surround View Monitor, Microfiber Suede Headliner. 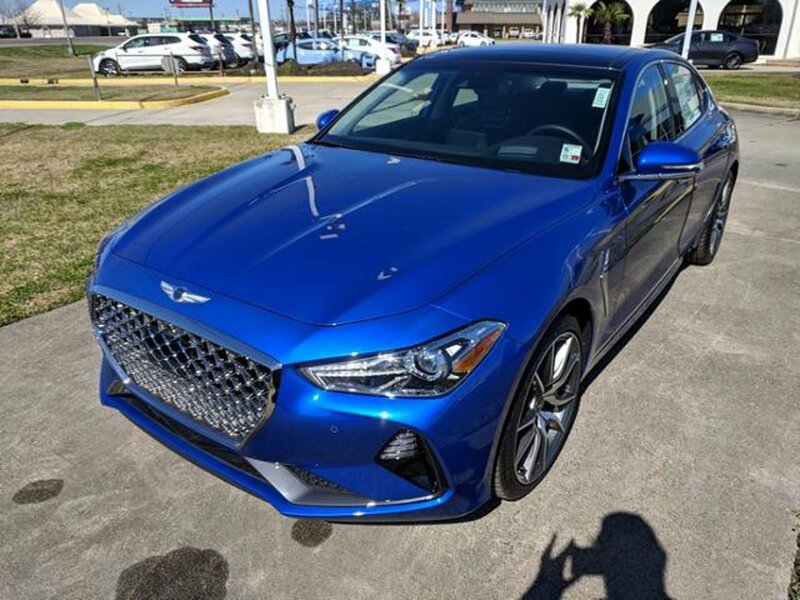 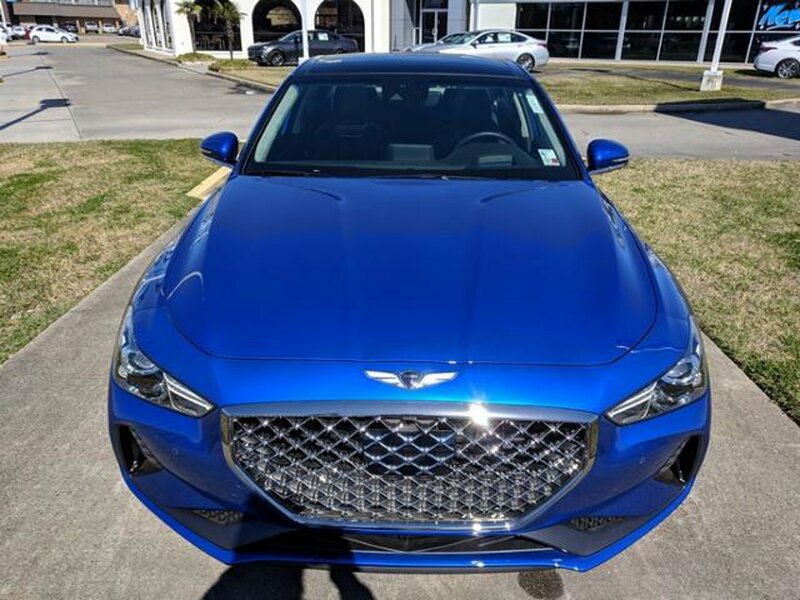 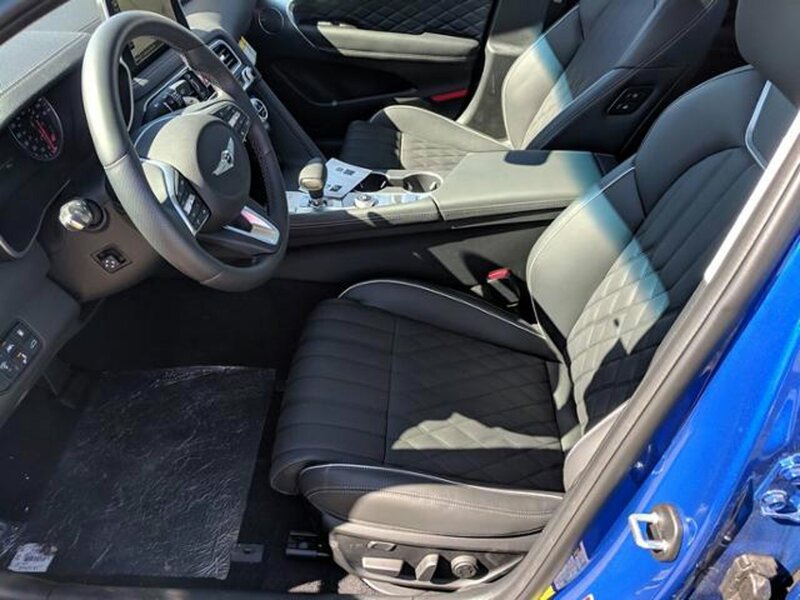 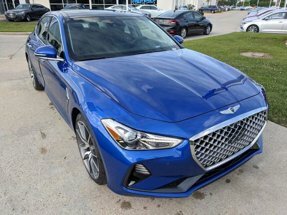 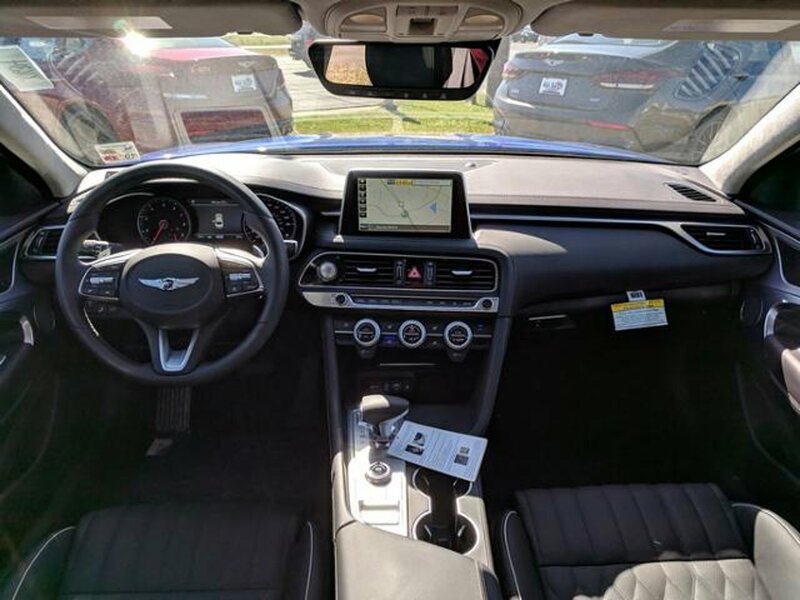 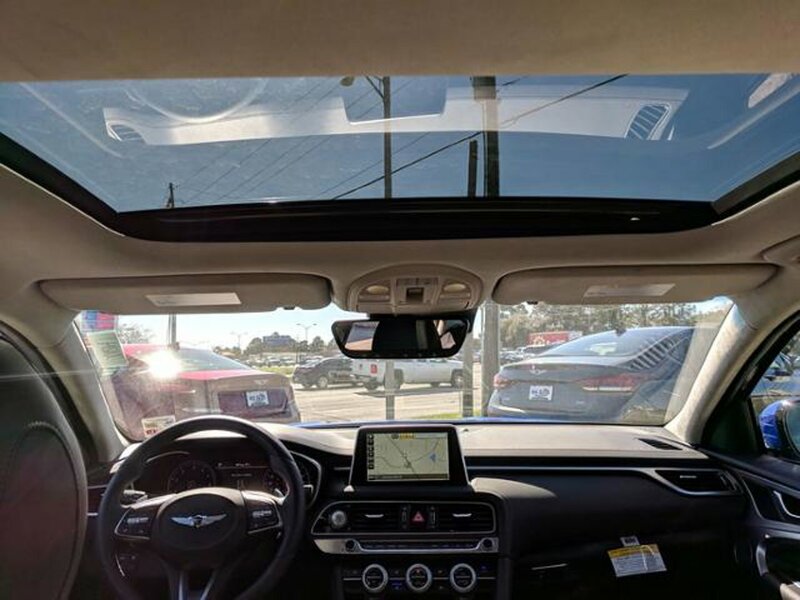 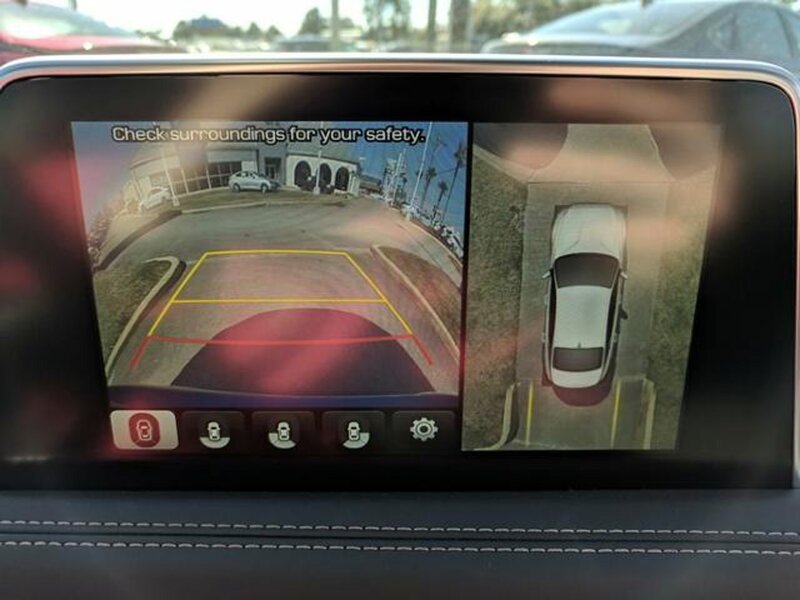 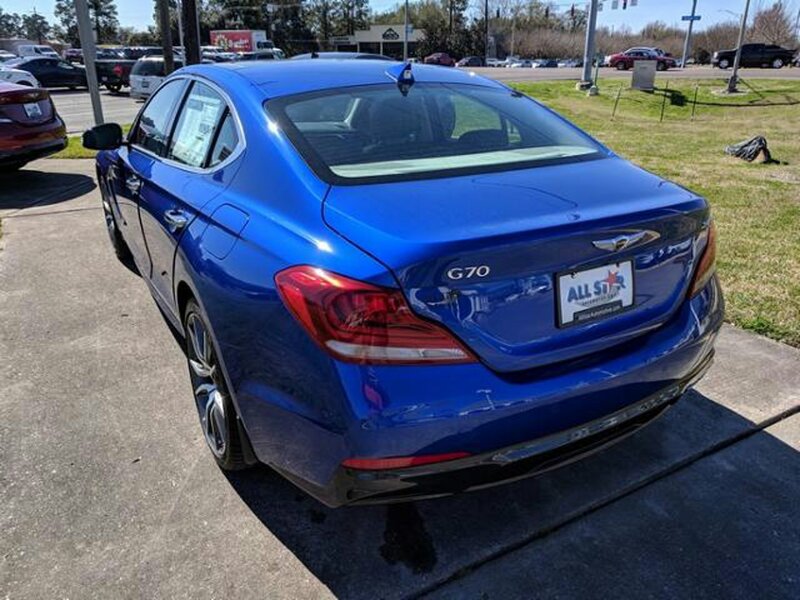 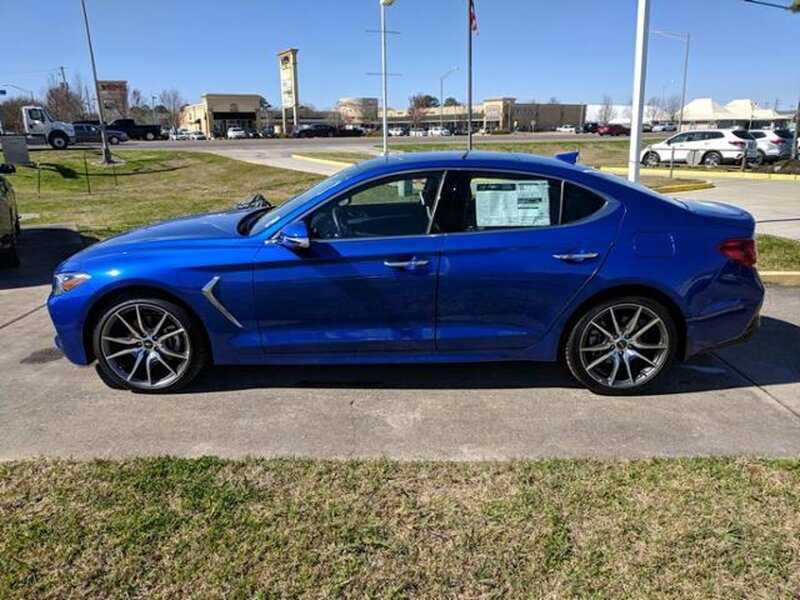 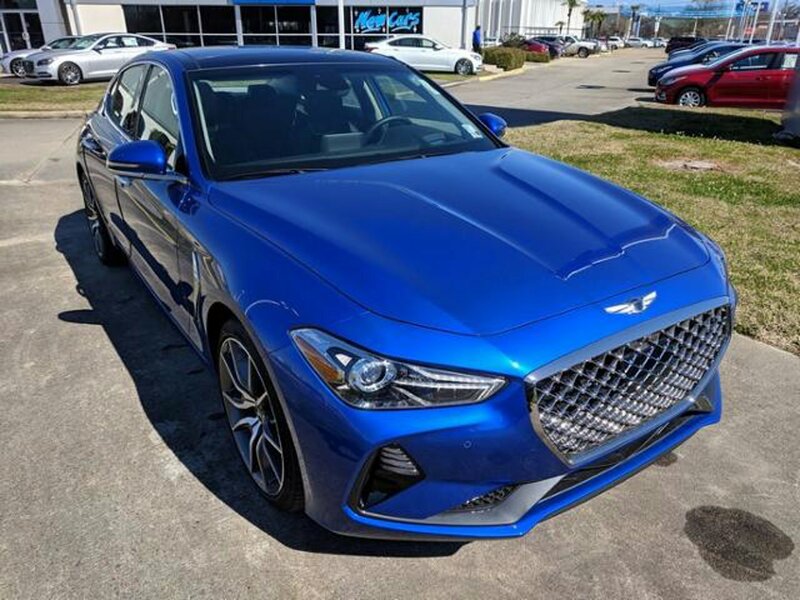 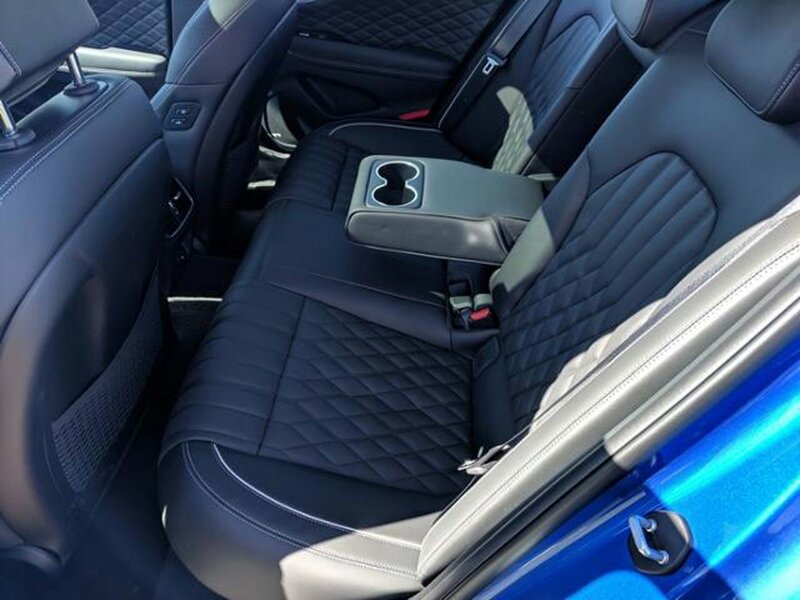 Genesis 2.0T Advanced with MALLORCA BLUE exterior and BLACK interior features a 4 Cylinder Engine with 252 HP at 6200 RPM*.